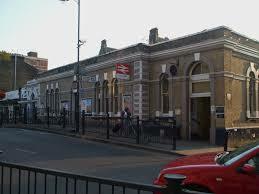 Blackheath: Permission has been granted for a new ‘Pop-up Library’ at Blackheath Station. The Friends of Manor House Library are helping to stock this new project. If you have books you’d like to donate please email info@ourhithergreen.com for the Hither Green delivery address! Previous post Lewisham Youth Theatre- Toxic Friendships, Loyalty + Betrayal Season... !